At the confluence of two interstate freeways lies acres of undeveloped land. Once the site of Multnomah County's Rocky Butte Jail, this space was left empty and neglected after the construction of I-205. Rather than an island of overlooked land, we imagine an oasis of lush greenery, trails and enriching park amenities a short five-minute walk from the Gateway Regional Center. Portland Parks and Recreation has purchased 25 acres for a future park at this location and the Friends of Gateway Green is working to fundraise the first phase of development. Gateway Green will be a 25.27-acre open space and recreation area, as well as a working test site for green park infrastructure and innovation. 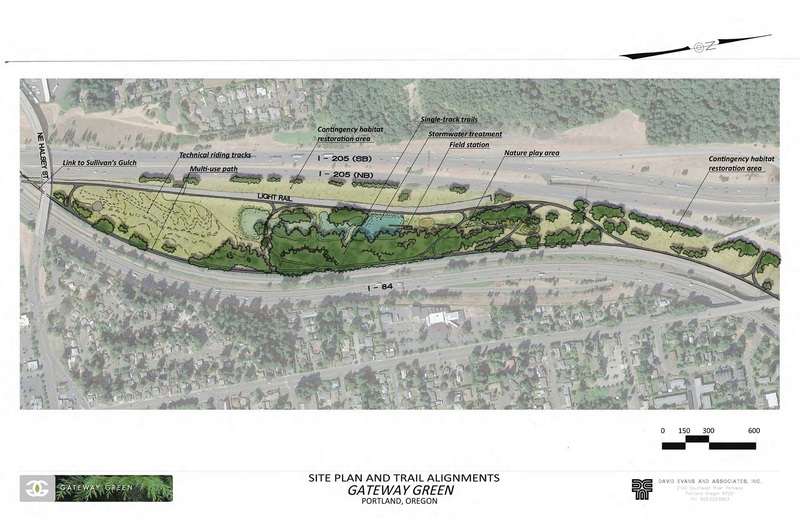 Connected to Portland's famed 40 Mile Loop, Gateway Green will become a regional destination for locals, tourists, and green industry professionals. 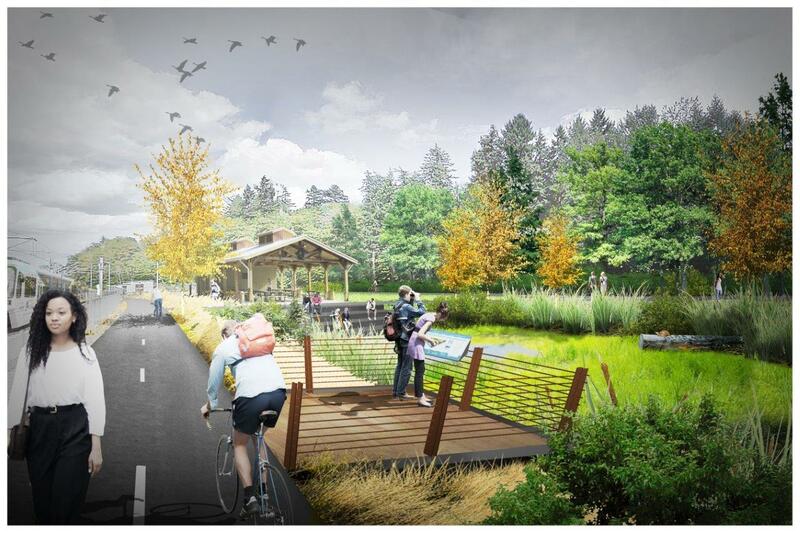 Gateway Green's design will offer a sustainable recreation space for cyclists, hikers, and children while helping to restore the natural habitat and demonstrate new green park technology.